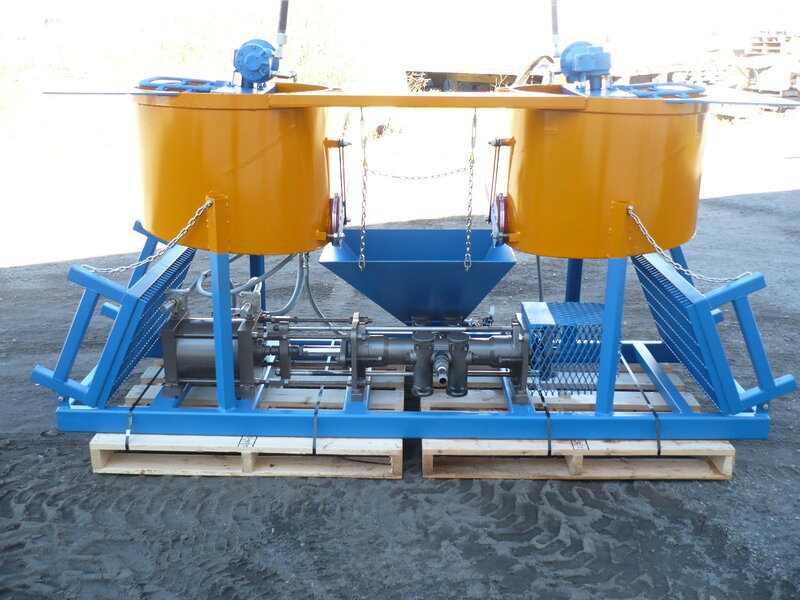 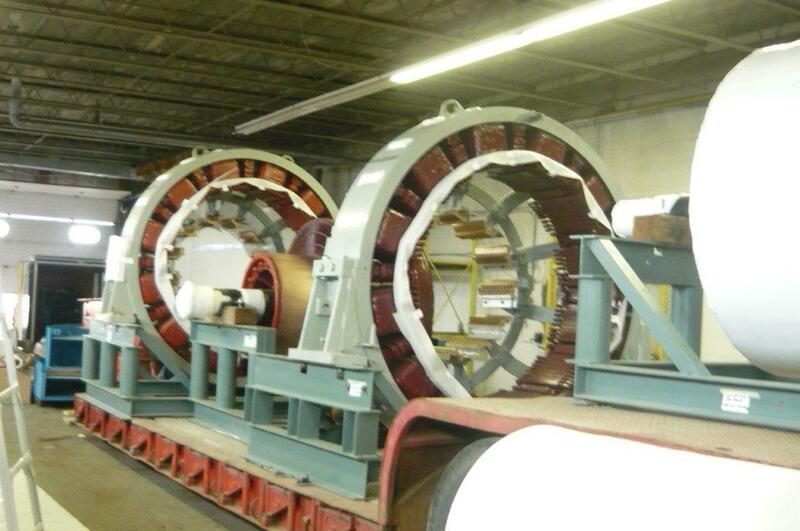 Services - Kilred Winding Industries Ltd.
Kilred Winding Systems has become a leader in its field by maximizing its clients' profitability through our commitment to total quality. 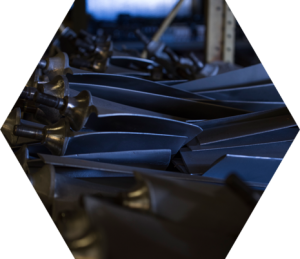 Because we feel that an educated customer is a Kilred customer, our positioning in the marketplace has taken very positive steps forward. 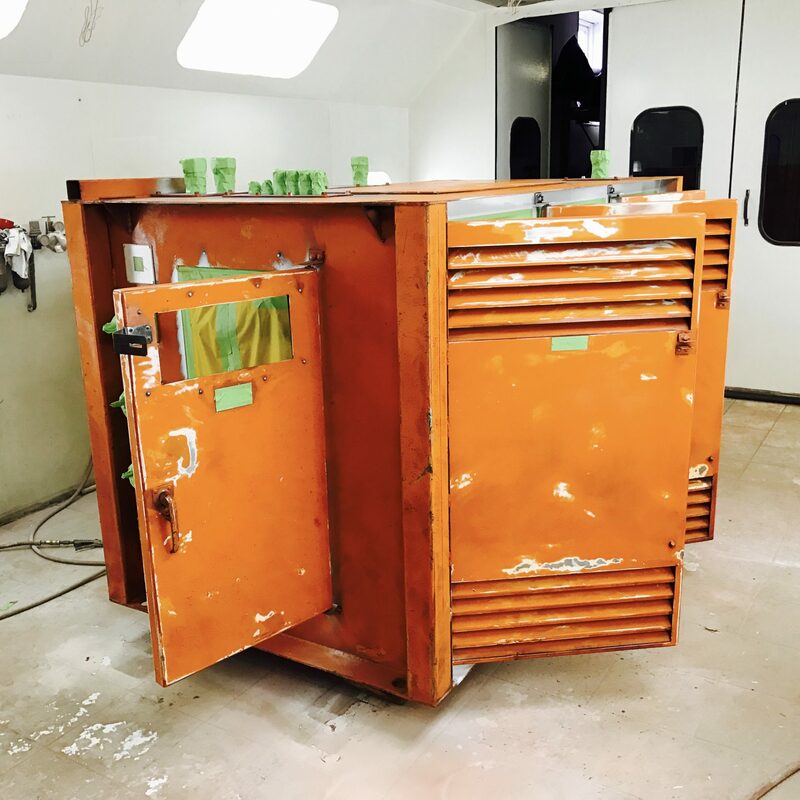 Improvements which we have initiated at Kilred will set new standards for our industry and we are very, very proud of the progress which has been made. 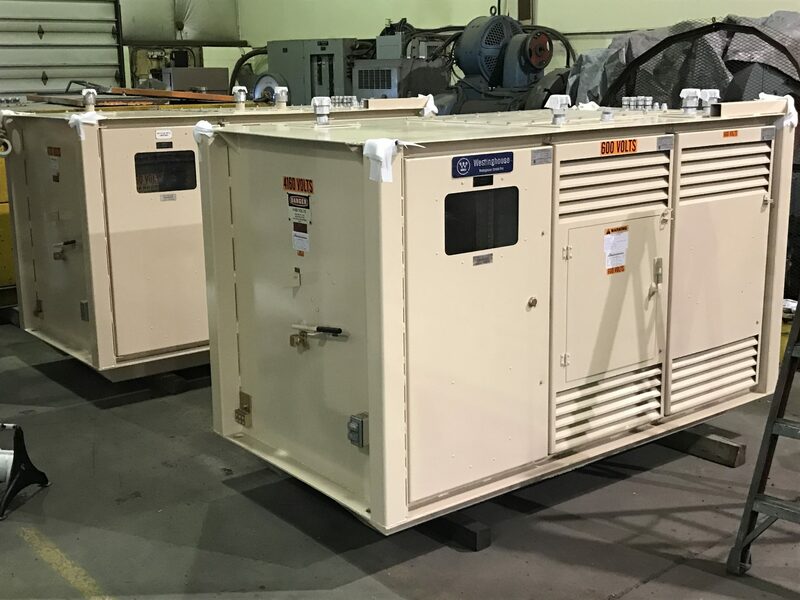 Improvements such as the most reliable and efficient no charge pickup and delivery services, available personnel, after hours in case of emergency as well as a host of customer satisfaction policies which ensure you are receiving the utmost protection against major shutdown or other failures. 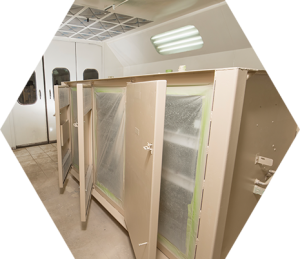 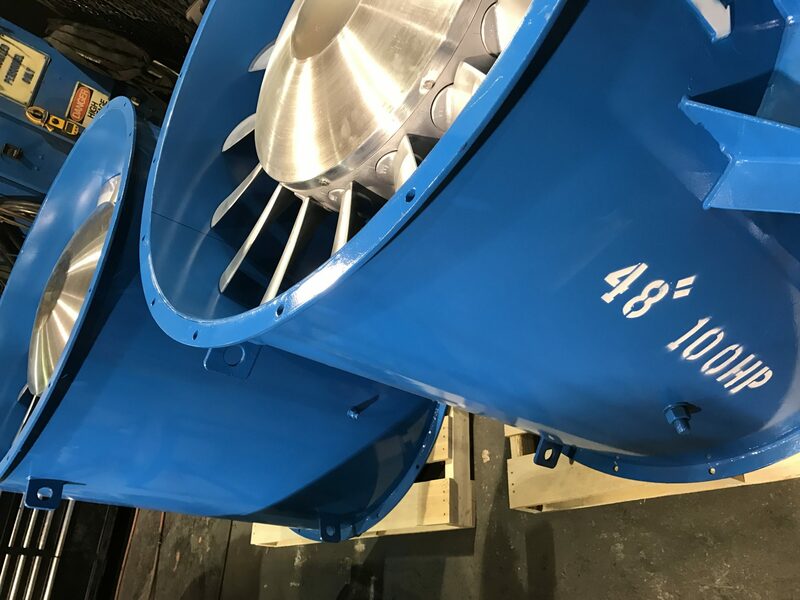 Since the costs associated with very professionally done rewinds, repairs & rebuilds are typically lower over the long term, Kilred has built a loyal customer base who save money by spending wisely. 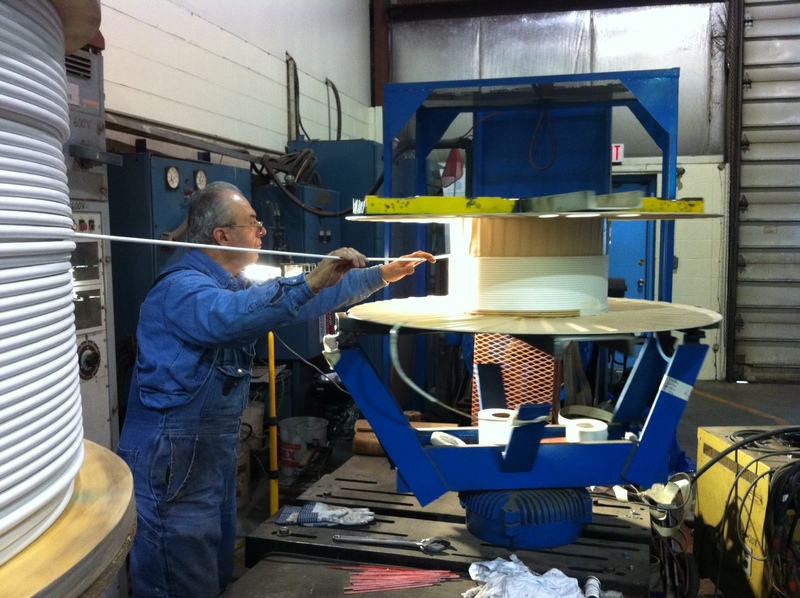 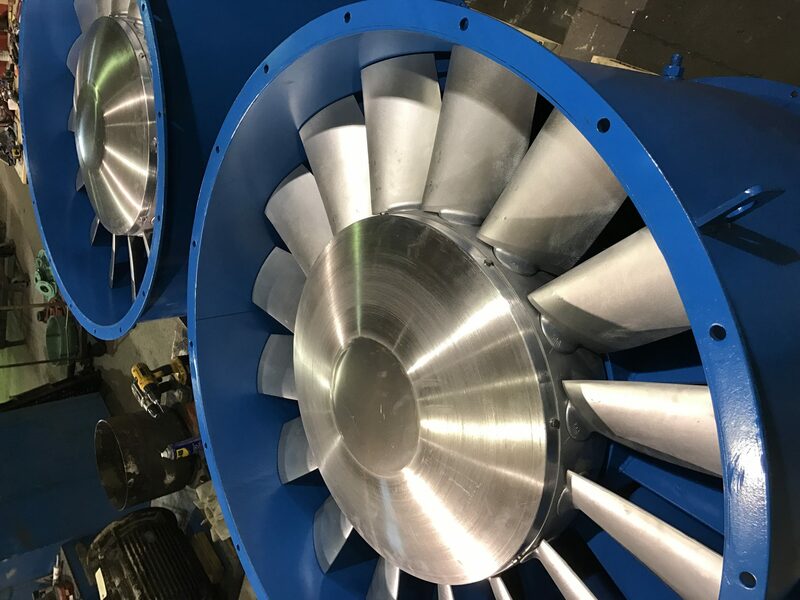 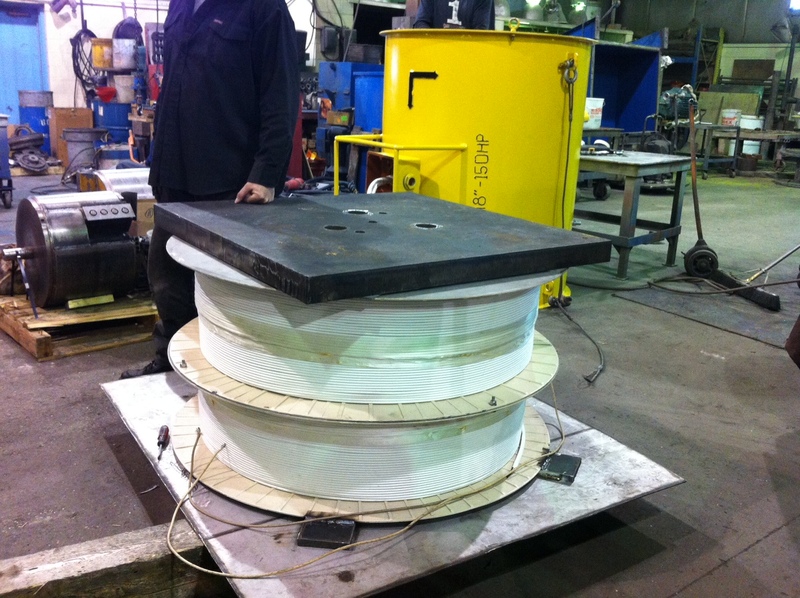 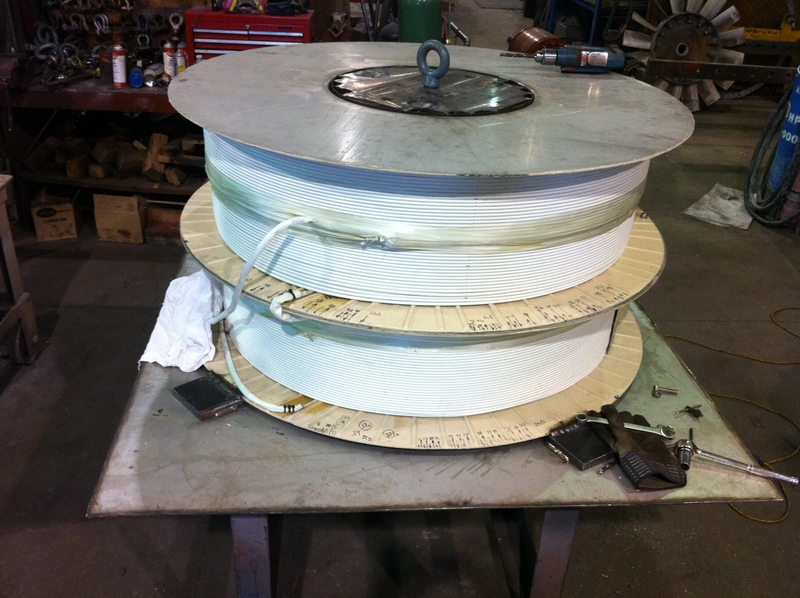 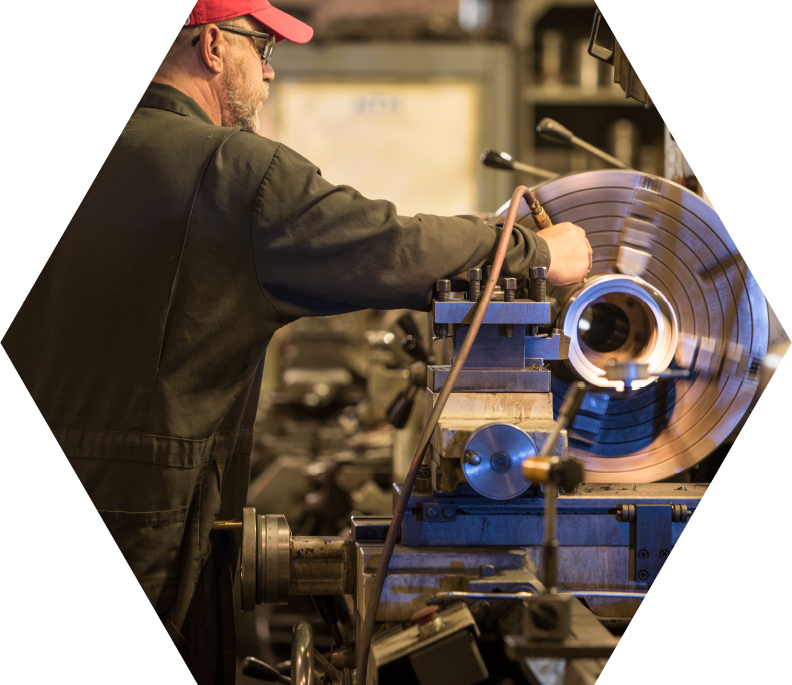 Maximization of the availability of your equipment using sophisticated repair & rebuilding equipment gives our customers greater piece of mind: knowing the experts at Kilred Winding serviced you last. 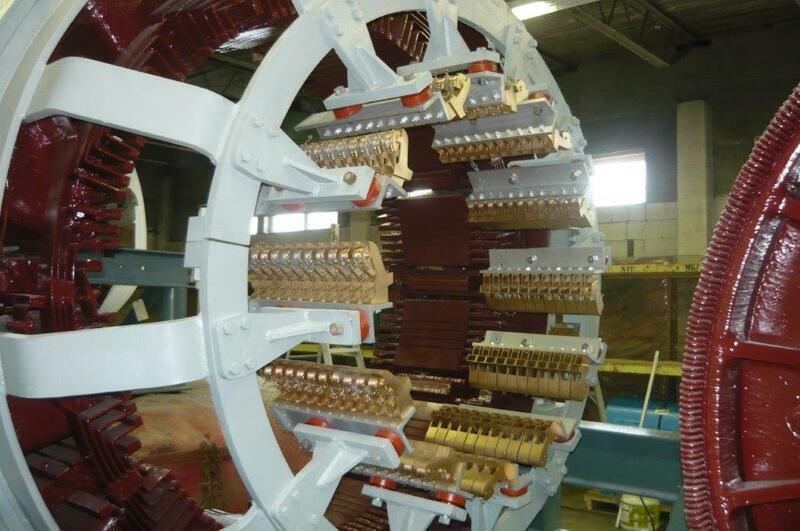 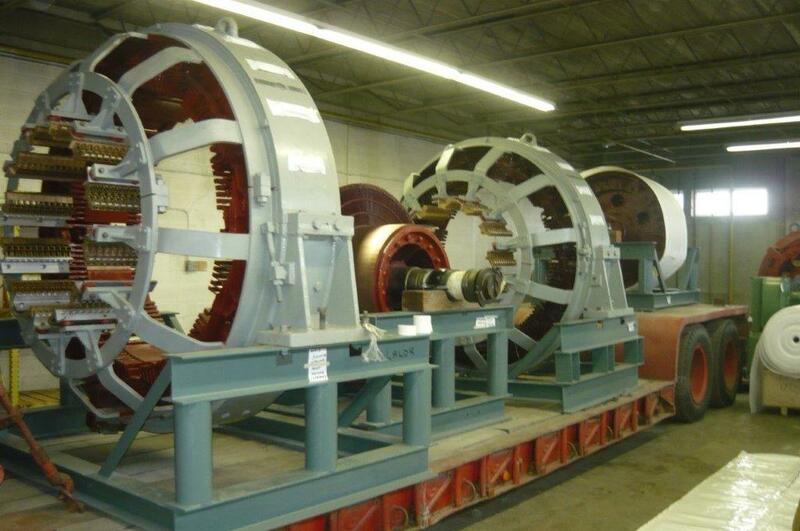 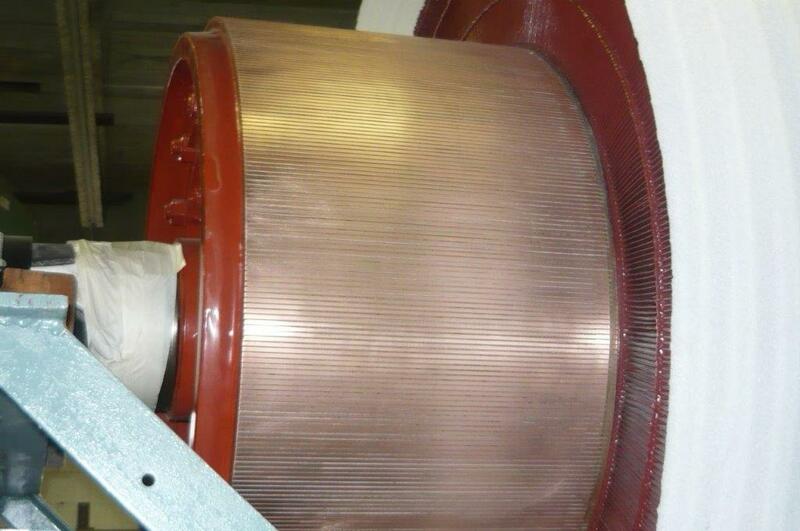 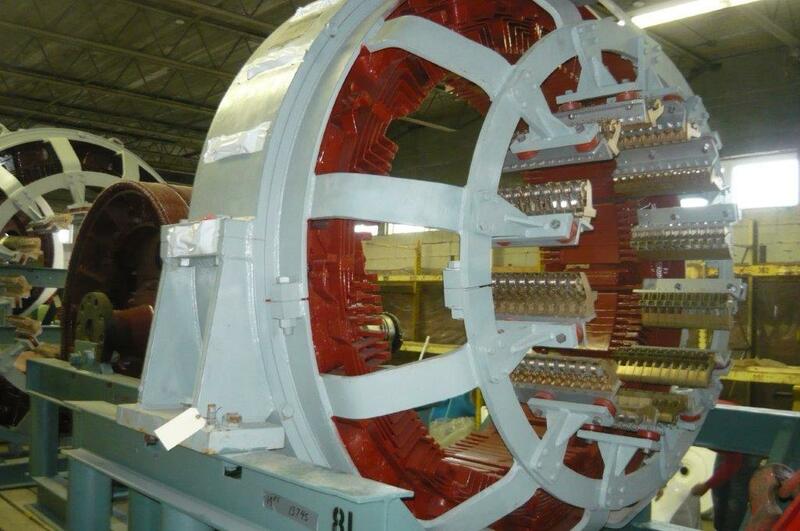 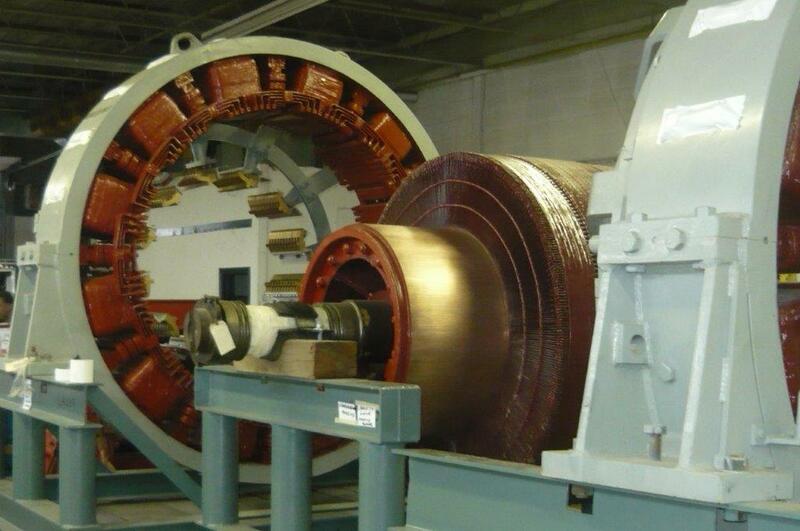 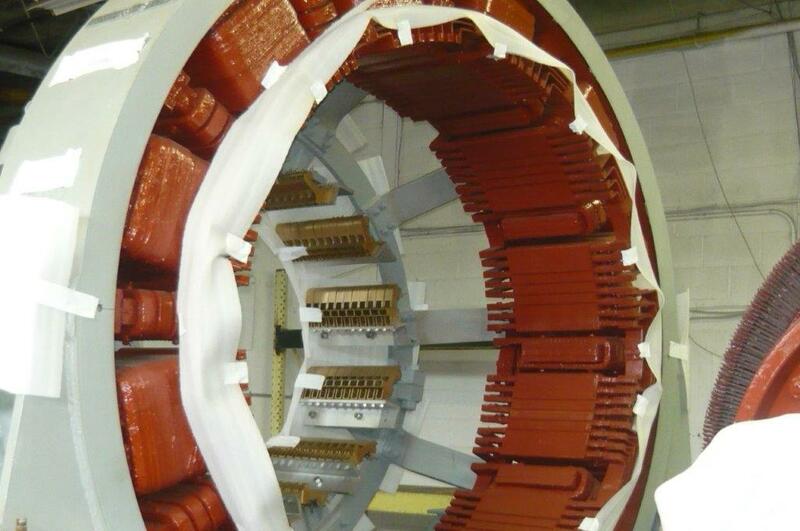 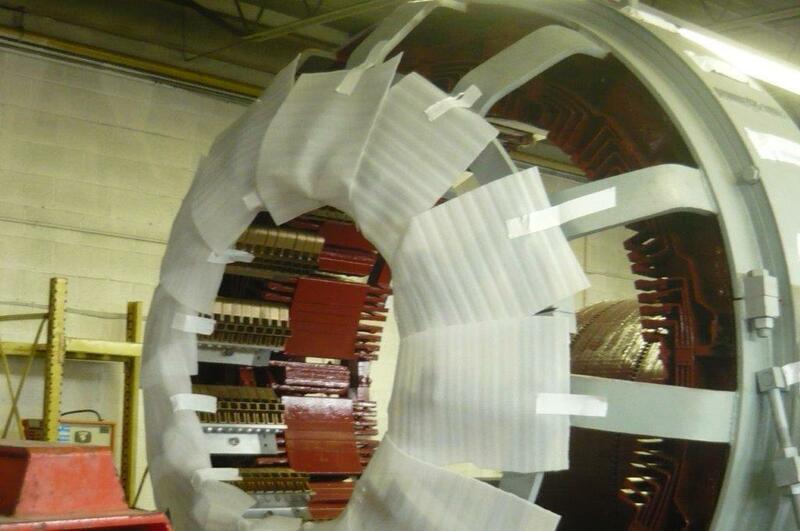 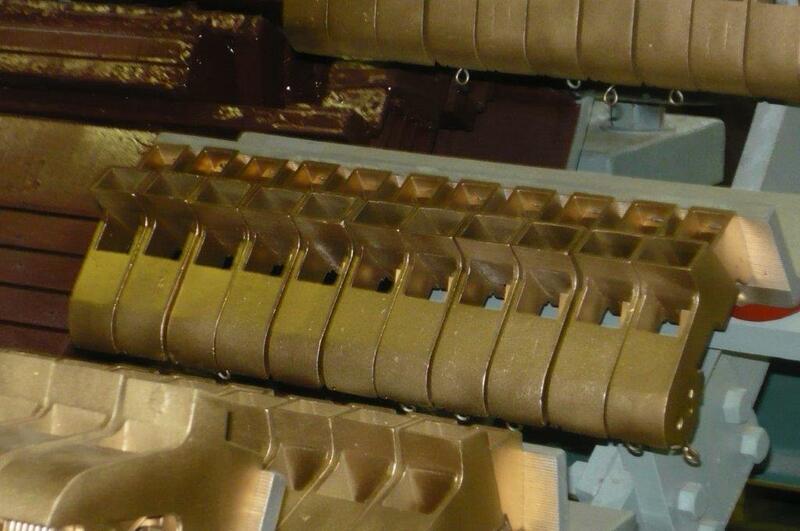 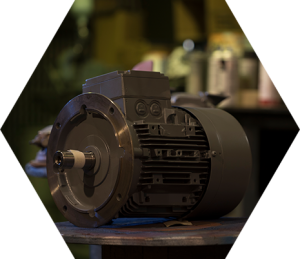 These 2000hp DC motors were completely refurbished by us. 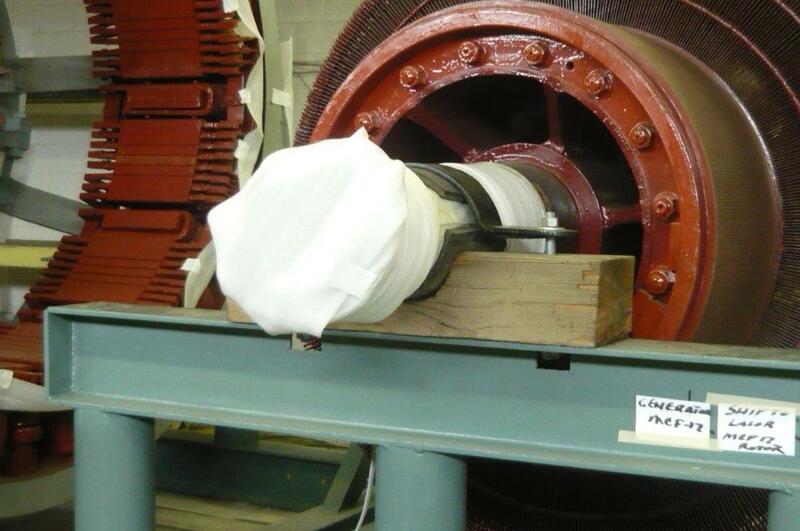 Motors are approximately 10ft in diameter. 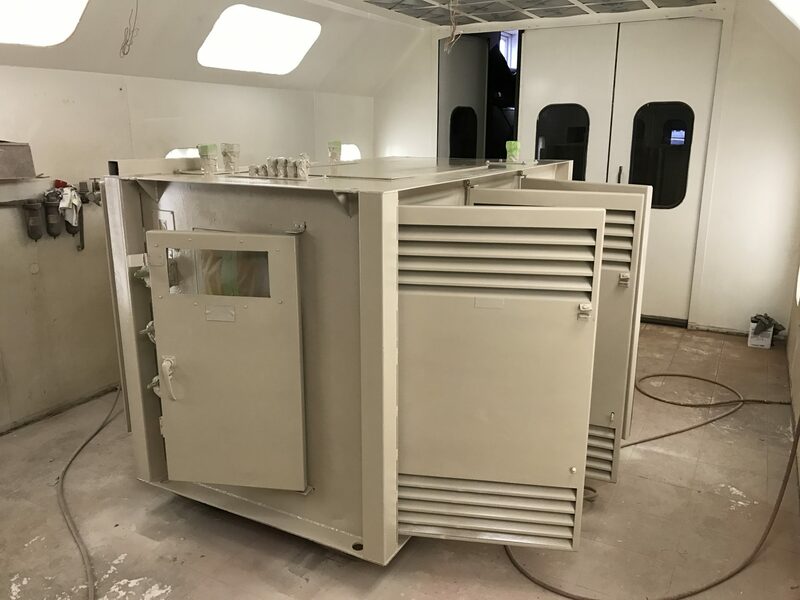 We also rebuild and repair underground portable sub-stations. 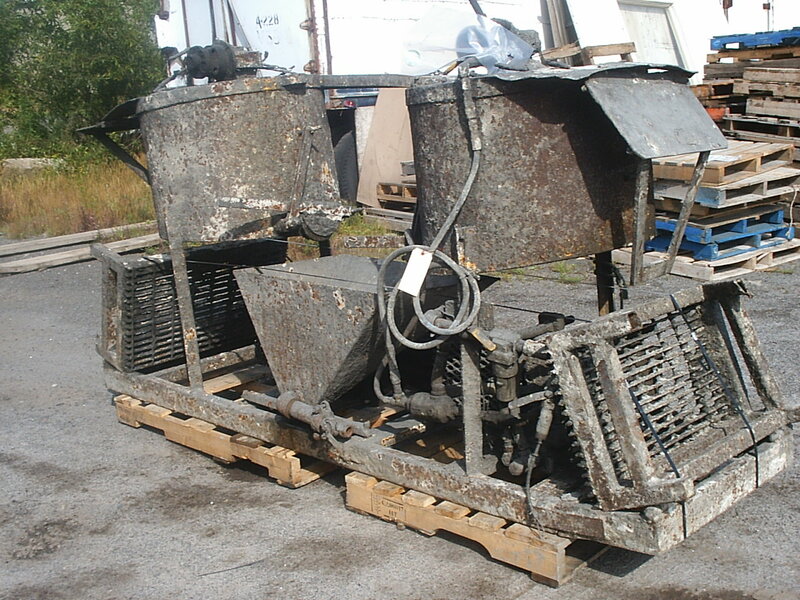 All repairs come with a new ESA batch. 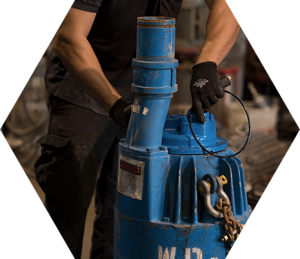 This Grout pump has been completely restored and repaired by us.